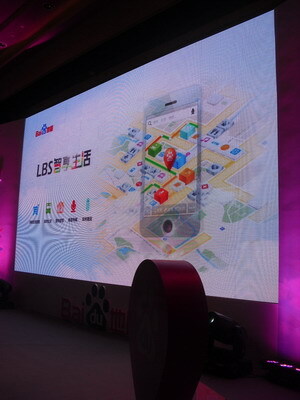 Baidu formally established LBS division, and they announced to accelerate their LBS business with some partners. Baidu held a event yesterday, and they announced to establish LBS division formally and start the project that is called "Smart Life". And they also announced to make cooperation with some partners. Baidu will make a cooperation with Xiaomi to accelerate mobile MAP and LBS solution more than now. Baidu have 21.3% market share in Chinese mobile map market, but AutoNavi and Google also each have 19.3% and 19% market share, so it also can be said that Chinese mobile map market is in the age of rival chiefs. And Baidu also mentioned their business model, they said that O2O(MAP + Near Location + LBS) ads is the one of profitable case. Baidu have a big presence in Chinese PC search market, but on the other hand they don't have a big presence in mobile solution area including search market compared to PC search market. 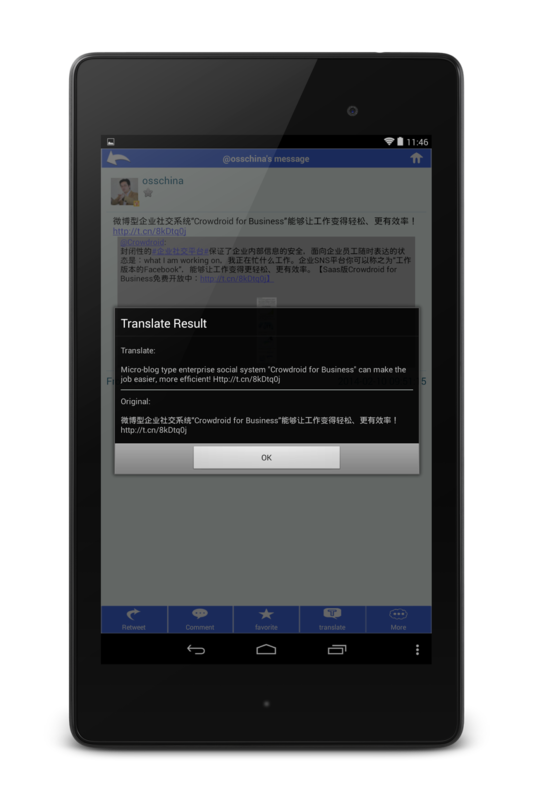 I will keep attention to their mobile solution including this LBS business as before. NetEase Weibo users exceeded 260 million people.